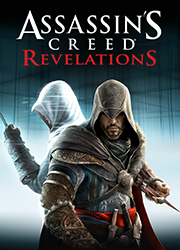 This Assassin's Creed: Revelations cinematic trailer debuted at E3 2011. Digic Pictures created it in about four months with a team of about eighty people. It features the song Iron by Woodkid.